Lady Gaga and boyfriend Christian Carino stepped out for some exercise with Lady Gaga choosing stilettos for the brisk walk! The Paparazzi singer showed off her new orange, green and red hair ahead of her Joanne World Tour. Gaga matched her heels with blue leggings and a black exercise top that showed off her toned stomach. 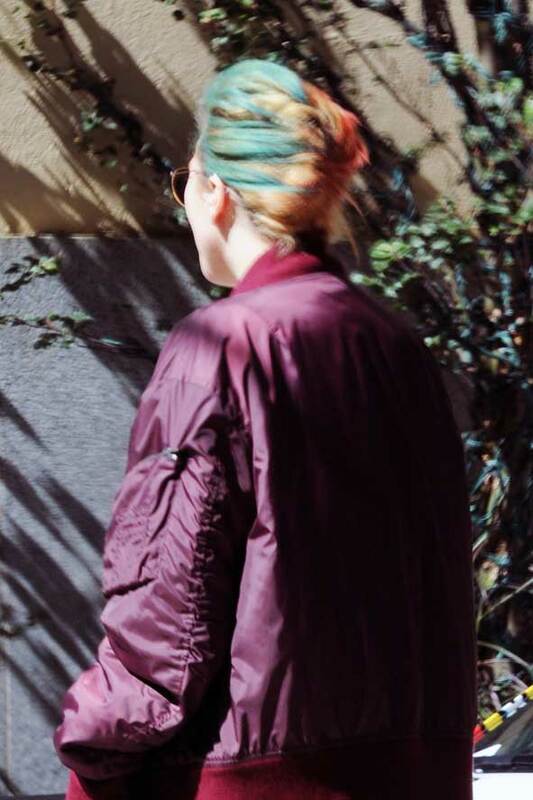 The 31-year-old superstar also wore a huge maroon jacket and Ray-Ban round sunglasses. She held on to the hand of CAA agent boyfriend Christian Carino who’s Nike leggings left little to the imagination! He went for a retro Batman t-shirt and actual Nike sneakers for the workout. The singer is now back to performing after spending time in front of the camera. The couple were spotted heading to Starbucks in downtown Vancouver before Lady Gaga headed to rehearsals. 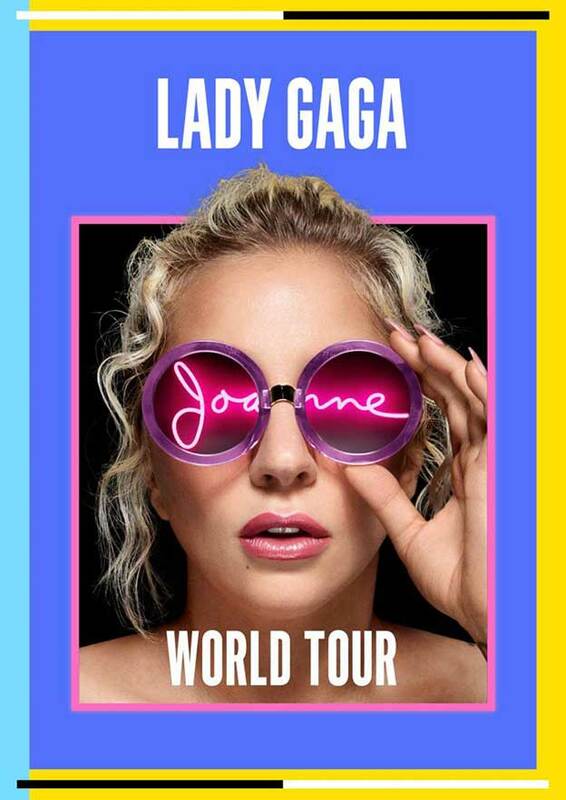 The world tour is set to start on Tuesday 1st August 2017 in Vancouver, Canada. Lady Gaga Trivia: Adding to Mother Monster, Lady Gaga’s other nicknames include Gagaloo, Loopy, Stefi, Little Mermaid, The Germ, Sister Swine and Rabbit Teeth! in Exercise, Fashion, Filming, I Do That!